On February 6th, 2017, in Almaty, in the famous shopping center Colibri, a new store concept was opened, offering perfumes and scents for La Maison La Bella. 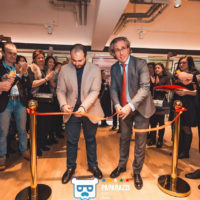 This event brought together a large number of visitors to participate in the opening of this new space dedicated to indoor aromas. Among the attendees were many designers, stylists, architects, journalists and of course many clients, celebrities and VIPs attracted by the event. All the guests were welcomed by representatives of the two companies organizing this commercial launch, namely ABIS Import and DUALEST Russia. The opening ceremony was marked by the successive interventions of Avil Abil, Managing Director of ABIS Import, Guillaume Dubuis, President of Dualest Russia and finally that of Guillaume Fourni, Export Manager of Esteban Paris Parfums. The latter made the trip from Paris to participate in this important event. 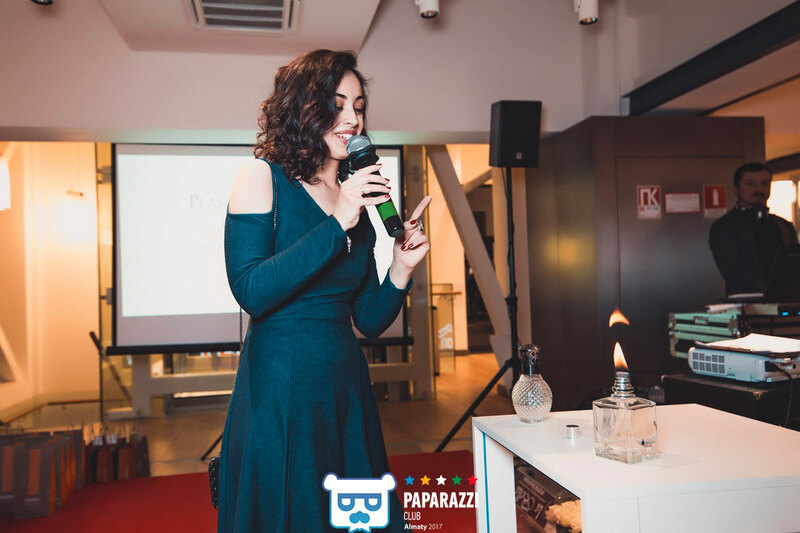 The opening was welcomed by each participant before Anna Dvorets-Dneprova, Sales Manager of the Aroma Decor activity at Dualest Russia, presented the different brands. 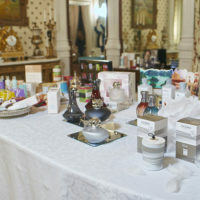 Following the ceremony of the traditional ribbon cutting, all participants were able to immerse themselves in the world of aromas and indoor perfumes by testing the different products on show from Lampe Berger, Plantes & Parfums de Provence and Esteban Paris Parfums brands. Guillaume Dubuis insisted in his speech that the Kazakh market was very sensitive to the universe of body fragrances. Indeed, women using a lot of cosmetics and aromas for the body, they will certainly appreciate and quickly adopt indoor fragrances for their use at home and thus bring new emotions and more well-being to themselves and their loved ones.